Very often cheap and effective solutions are needed for protection of different institutions. 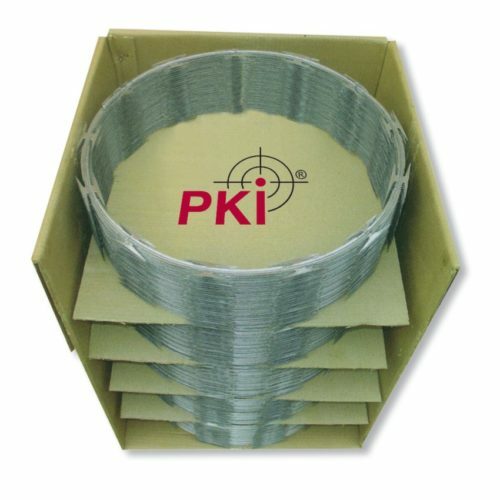 The perfect solution for this is our special PKI Barbed Tape Wire. There are more than 100 different varieties of applications depending on requirements. Do you want to secure a wall, fence or scaffolding? Kindly let us know your problem, we will be pleased to present you our solution.